Fat Joe and Remy Ma owned the summer with All The Way Up featuring French Montana. They later returned with "Cookin" but the song ended up being a disappointment. 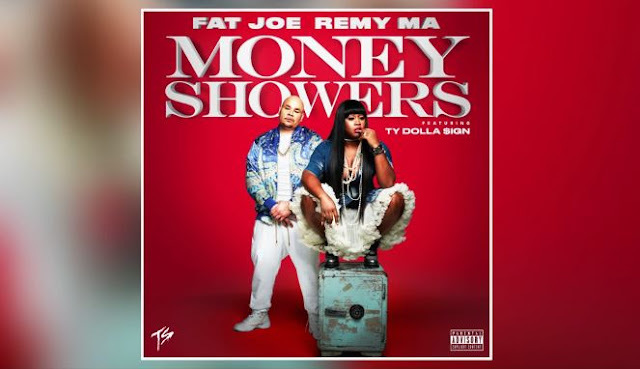 The Terror squad duo are back with a new single titled Money Showers featuring Ty Dolla $ign. After given this a listen, it seems they will struggle to replicate the success of "All The Way Up."